After the three smartphones in the Focus series, Samsung announced the next Focus smartphone which is Samsung Focus 2. 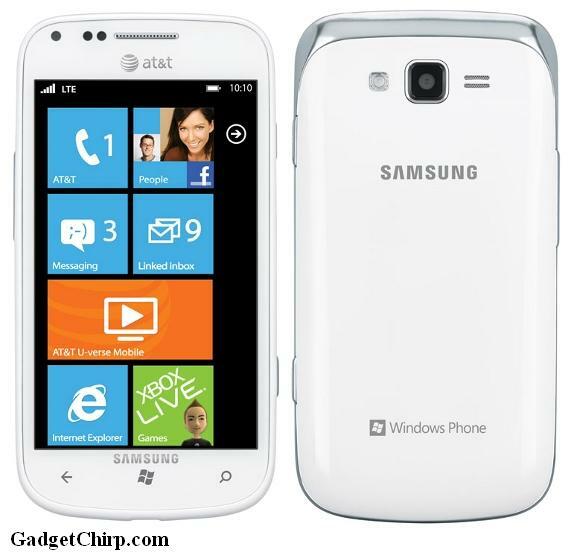 Samsung Focus 2 is a 4G, Windows 7.5 Mango smartphone. It will be available on the AT&T network from 20th May at $49.99 for the 2 year contract. The full specs and features of Samsung Focus 2 are given below.